The stock market will crash any day now, get your returns while you still can! The power of the dollar falling - invest in gold! Exclamation points and extreme wording can often be indicators of emotionally charged marketing targeted at investors. 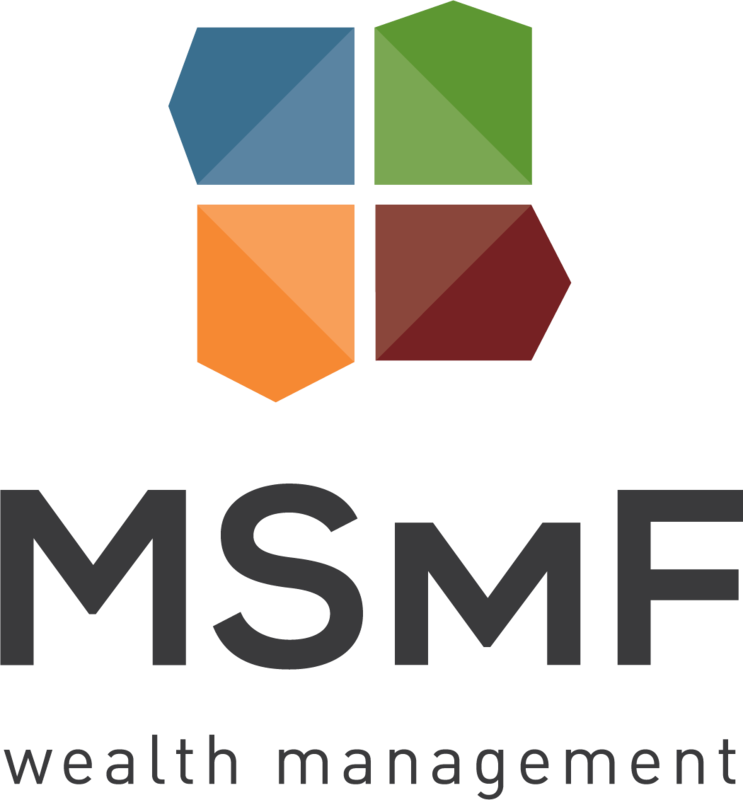 Our team at MSMF Wealth Management aims to coach our clients to avoid making emotional decisions when it comes to the stock market. In this same vein, we also aim to educate and inform clients of how emotionally charged marketing can be misleading and unfounded. As an investor, you need to be aware of how to respond to misleading marketing, how to identify it as such, and what steps to take to evaluate the validity of any investing-based marketing message. One such example of emotionally charged misleading marketing is a recent 26(f) Retirement Program. Pre-retirement investors are often the targeted audience of 26(f) Retirement Program marketing. This program is often presented as a “unique class of investments” the U.S. Department of Labor was set to restrict with a ‘blackout period’ this past April, May, or any number of other imminent dates in the future. Are the funds presented in a 26(f) Retirement Program fraudulent? Not to our knowledge, but it’s likely the entity presenting the 26(f) Retirement Program opportunity is not operating with their investors’ best wishes in mind at this time. With the new Fiduciary Duty Rule intact, financial professionals would be legally obligated (as they should be) to only present financial investments that are in the best interests of their clients. Imagine disconnecting your financial future from any banking institution and becoming a self-funding entity. By using your investment vehicles, namely a cash value life insurance policy, you can borrow from yourself in order to pay off your mortgage, car, school loans, or take that dream vacation. This is the premise of BYOB (“Become Your Own Banker”) investing schemes, also known as the “Infinite Banking Concept,” often presented to investors. 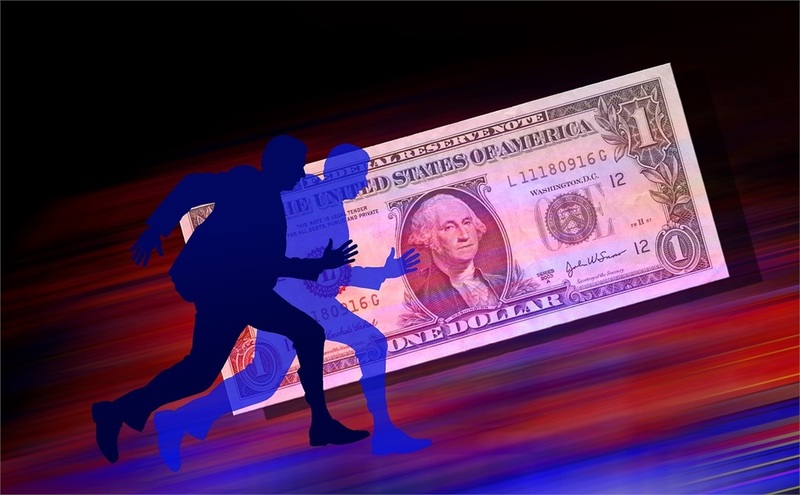 High-level cash value policies are arguably the most prevalent form of Become Your Own Banker campaigns. Whole Life insurance policies are probably the most basic form of cash-value life insurance policies. There’s one major problem with this concept: you have to pay yourself back the money you borrow, often at a much higher rate than if you simply borrowed the money from a bank. The payback rate is often set at such a high threshold to offset the ‘convenience’ of being your own banker. When considering becoming your own banker, be sure to research interest rates, tax implications, and underlying fees to find the ‘most suitable’ product and make sure to leave your emotions out of it! Many investing newsletters carry the reputation of being emotionally charged and misleading in their content. In fact, some marketing newsletters about investments are positioned to play to investors’ emotions. Huge risk-free returns, grandiose promises of early retirement, and FOMO (“fear of missing out”) marketing messages are designed to trigger investors to action. 1. Consider the source. Does the author claim to have secret inside knowledge? Do all of the links lead back to only their website? If the topic is being discussed across multiple established news sources, there may be more credibility to the marketing message. 2. Ask good questions. Does this investment opportunity or message sound too extreme? As one example, an “imminent collapse” of the U.S. stock market is extremely unlikely. As one example the housing market collapse of 2008-2009 took several months to fully realize. This was a devastating experience, but it was still only a portion of the U.S. economy and drawn out over almost a year. 3. Consult with your financial advisor. At MSMF, we applaud the nature of the Fiduciary Duty Rule to protect and advise clients based on what is in their best interests. Our team of financial advisors is happy to meet with you and discuss possible investment opportunities in your future. We believe in serving you first and providing the best insight to guide you on your journey towards financial freedom.